Build lean muscle and improve your cardio health while effectively working your entire body! 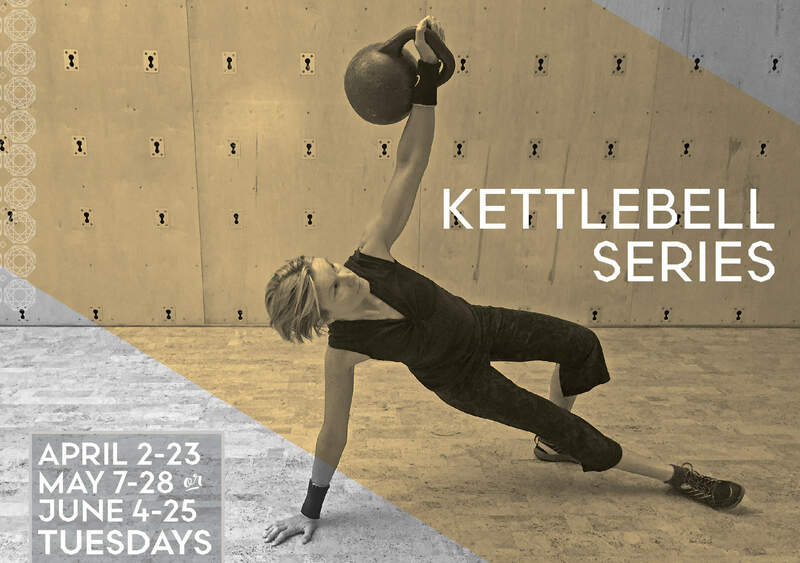 In this small group training series you will learn and use correct Kettlebell technique and biomechanics, reduce your risk of injury, and gain fast results both in strength and endurance. We limit the group size to allow individual attention for each participant. Kettlebell training improves coordination and teaches your body to use the entire kinetic chain to improve athletic and sports performance. Build a leaner YOU with Kettlebell! *If you have injuries, please seek prior approval. Email minna@castlehillfitness.com to discuss. Minna Harman is a IKFF Certified Kettlebell teacher and Master Personal Trainer. She will get you started on the right foot to add a dynamic component into your training regimen!